We connect Madrid and Manchester with seven flights per week! 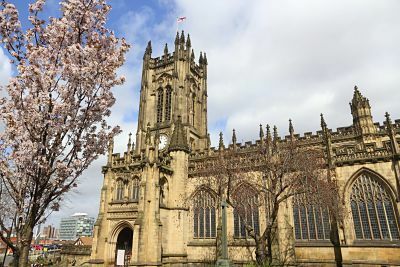 A must on any visit to the city and an extraordinary witness to the history of Manchester. Constructed in the 15th Century, it has undergone various restorations and reconstructions, in particular during the last century after bombardment during World War II, even after which, part of its structure remained intact. After suffering the blitz, another year is particularly important in its history: 1996. It was in this year that an IRA bomb was detonated in the city centre, damaging several buildings and the historic archive. 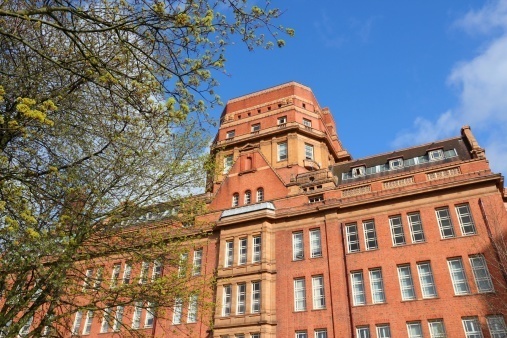 Forming part of the University of Manchester, this is one of the finest examples of Gothic architecture. Inside it houses one of the largest collections of books and manuscripts in the entire world, including a fragment of the earliest known copy of the Gospel of St John and a first edition of The Canterbury Tales. It also houses the pleasant Cafe Rylands. 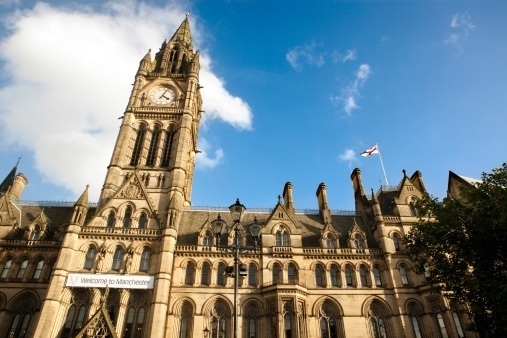 The Town Hall in Albert Square is one of the city's most emblematic buildings, with its characteristic features of British Neo-Gothic architecture. It is open to the public from Monday to Saturday and has often featured as a location for films. For is façade and clock-tower it often draws comparisons with one of the other iconic landmarks of the United Kingdom: London's Big Ben.